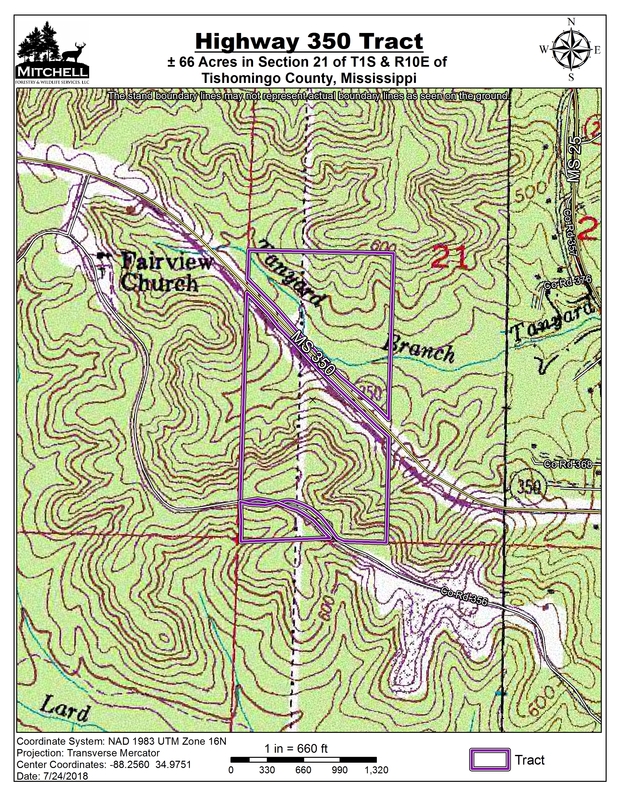 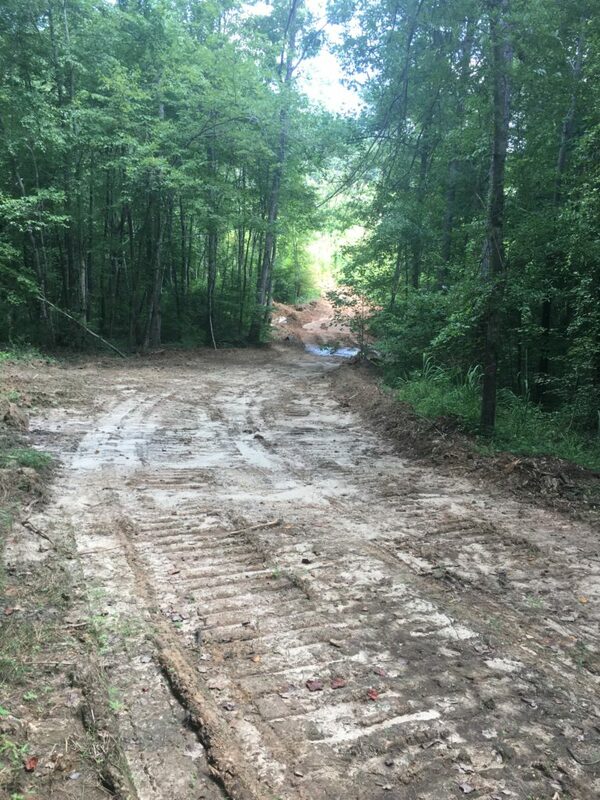 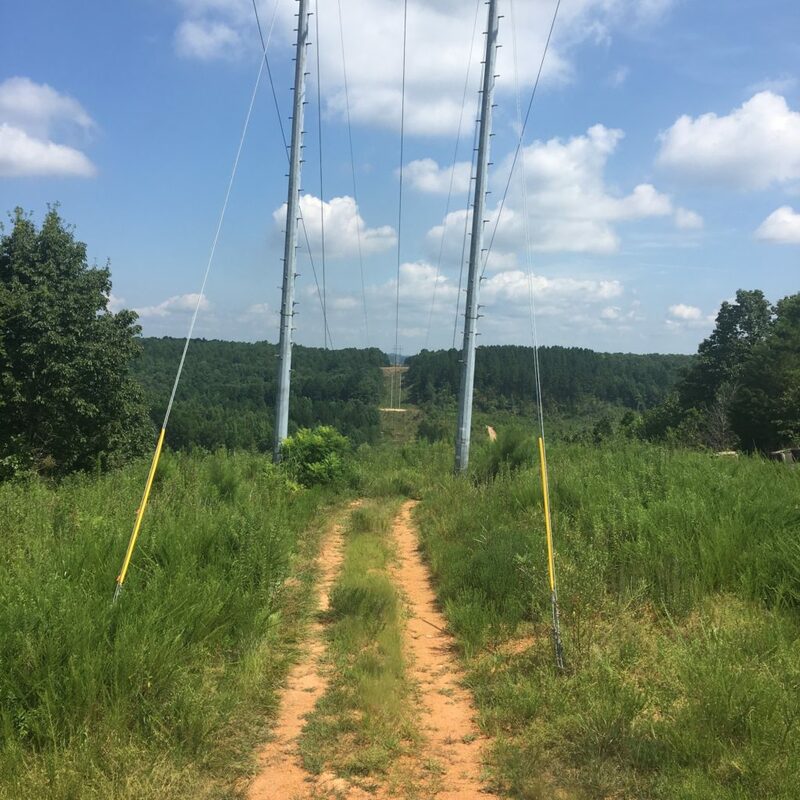 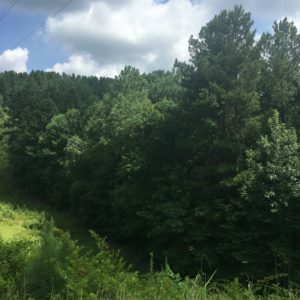 Location: Section 21, Township 1 South, Range 10 East in Tishomingo County, Mississippi, 6 miles south of Pickwick Dam and 1 mile south of State Line Boat Dock. It is an excellent location for Pickwick Lake access. 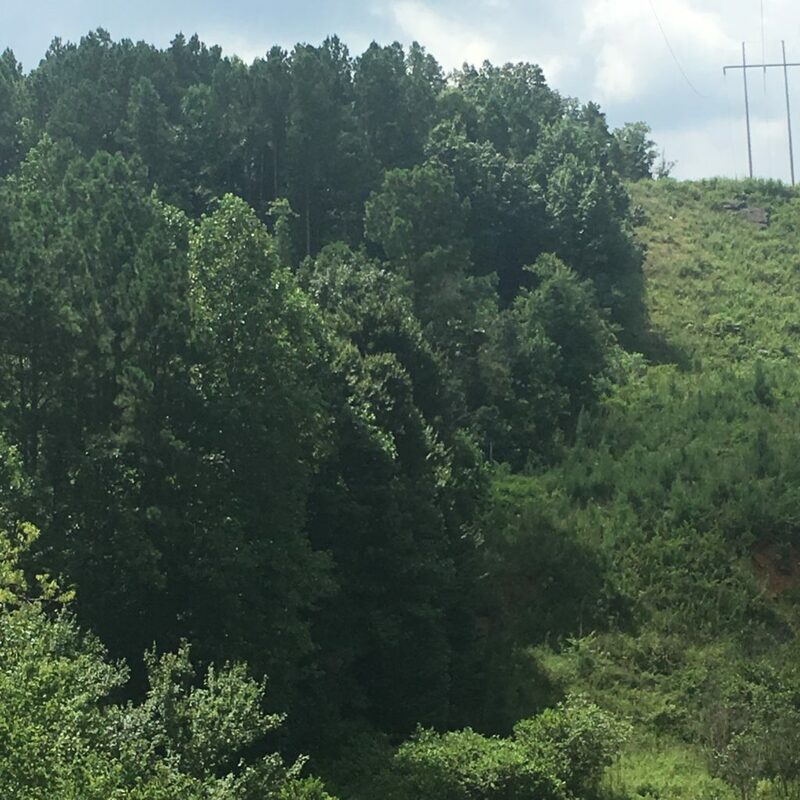 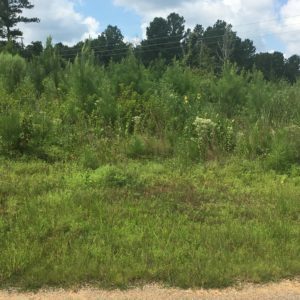 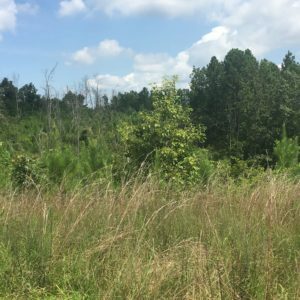 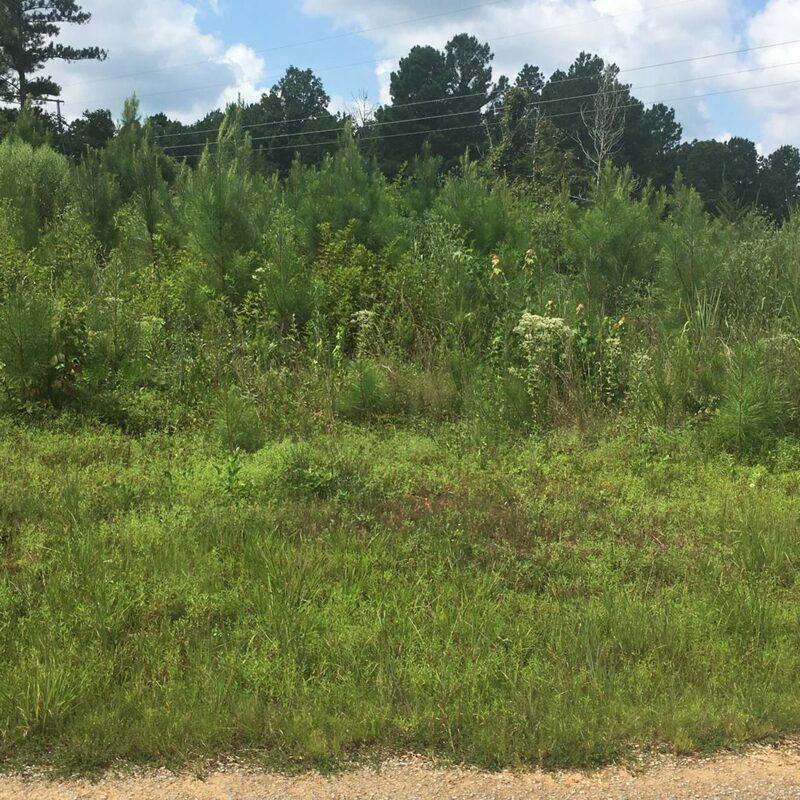 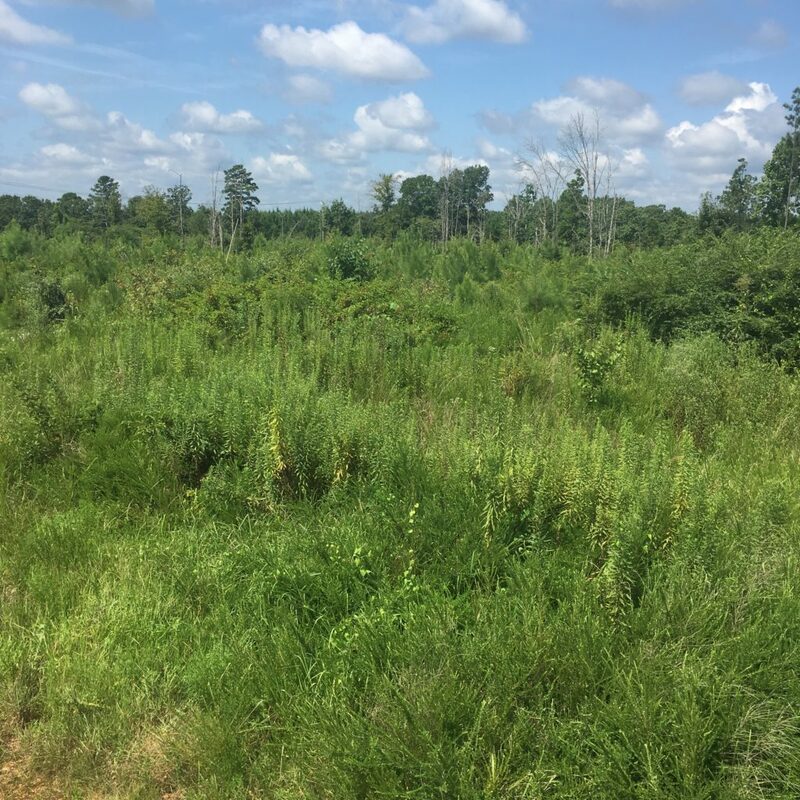 Stand 1 is ±45.2 acres of loblolly pine that was planted with 3rd generation improved seedlings in 2014. 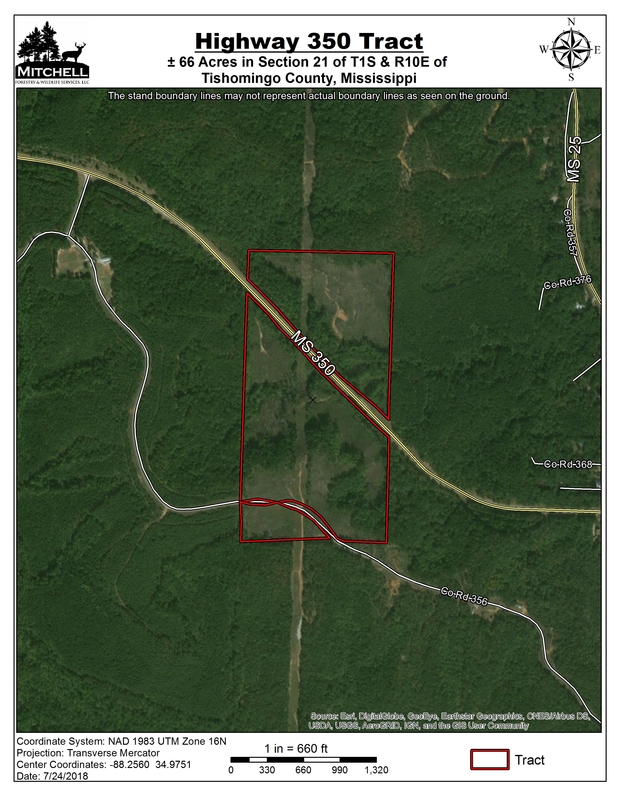 Stand 2 is ±13.9 acres of mostly pine with hardwoods scattered among them. 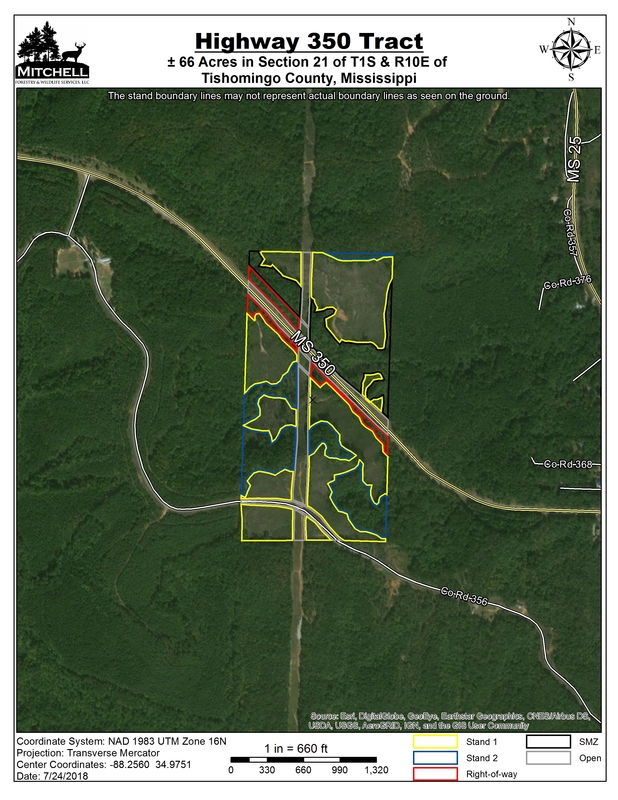 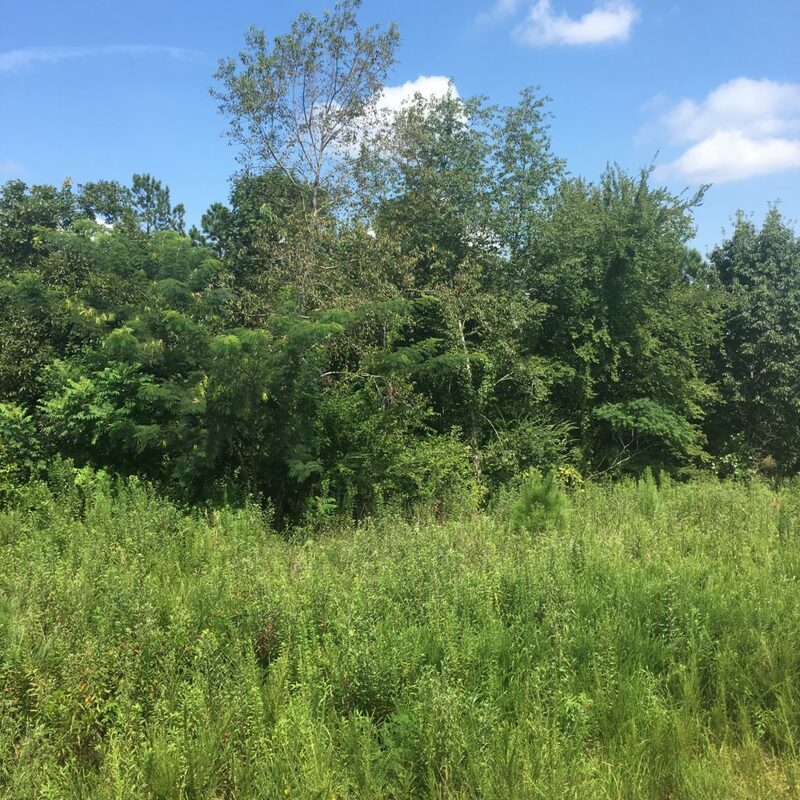 The Streamside Management Zone is ±6.9 acres of mixed species surrounding Tanyard Branch. 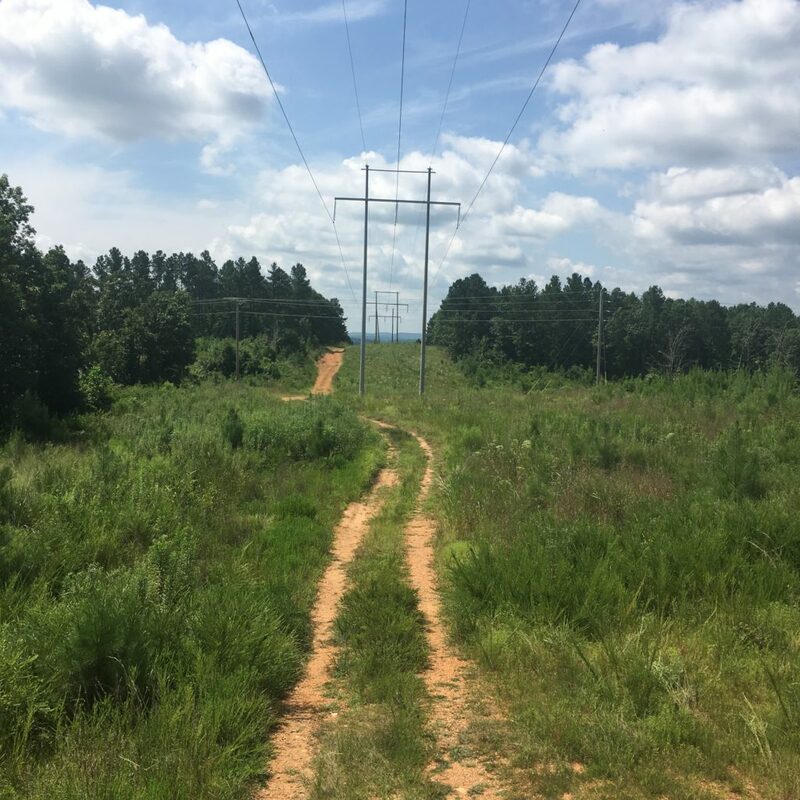 There is a powerline right-of-way running north/south across the center of the property.